Fargo will help secure more than 40 million meals for people in need. 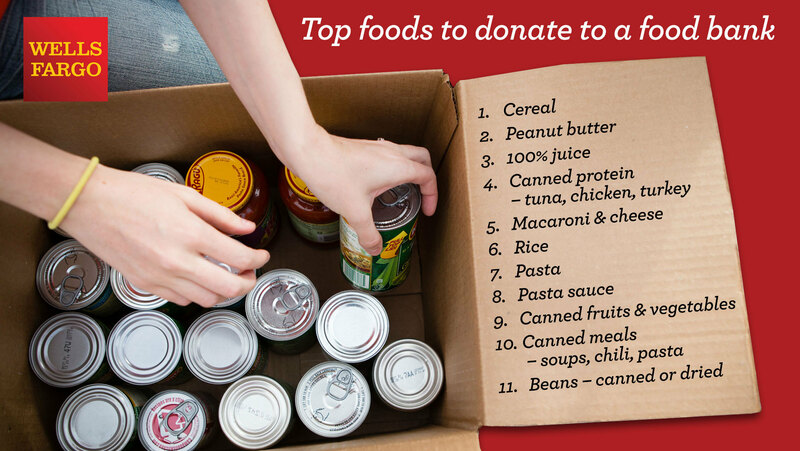 recent study by the U.S. Department of Agriculture, 1 in 8 U.S.
local food banks across the U.S.
this year’s effort to “give what you can” this holiday season. 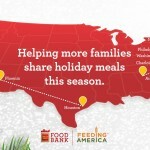 locations or at Mobile Pop-Up food banks in nine cities across the U.S.
ATM or online at wellsfargo.com/foodbank. support of Feeding America or the nonprofit partner of their choice. Each $1 in rewards equals 1 point. 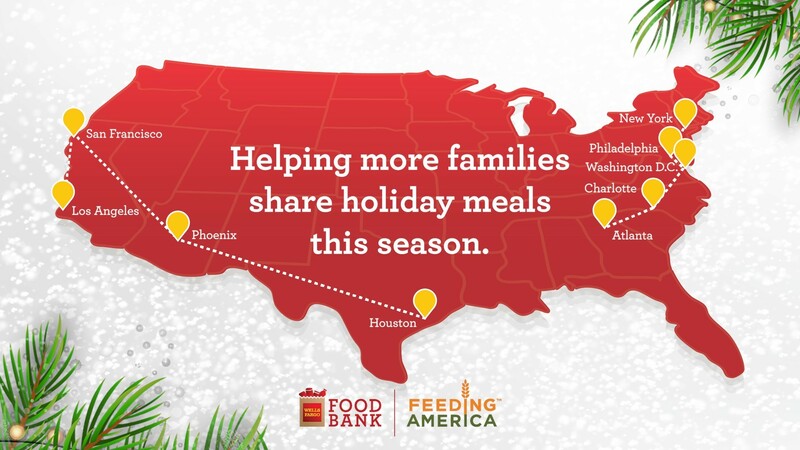 America’s 200 member food banks around the U.S.
Francisco; and Washington, D.C. For a full schedule, please visit www.wellsfargo.com/foodbank. increase that support this year.